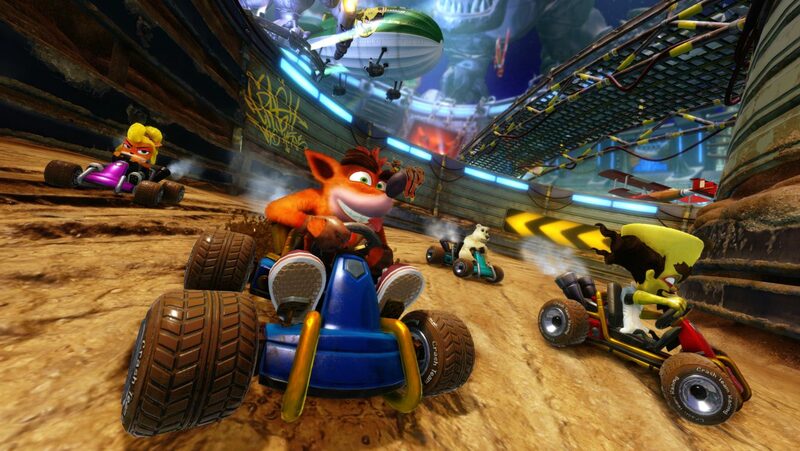 Following the success of Crash Bandicoot N.Sane Trilogy Activision has been reigniting the Crash Bandicoot franchise, including the cult racing classic. With the latest trailer for Crash Team Racing Nitro-Fueled highlighting the game's new updated visuals. The trailer features Crash and his friends and villains racing in a variety of race tracks and using the game's weapons. It has a lot of flash and mayhem, just like fans of the original remember it.